We love cooking for everyone and write ups about us are always greatly appreciated. Here are some of them! 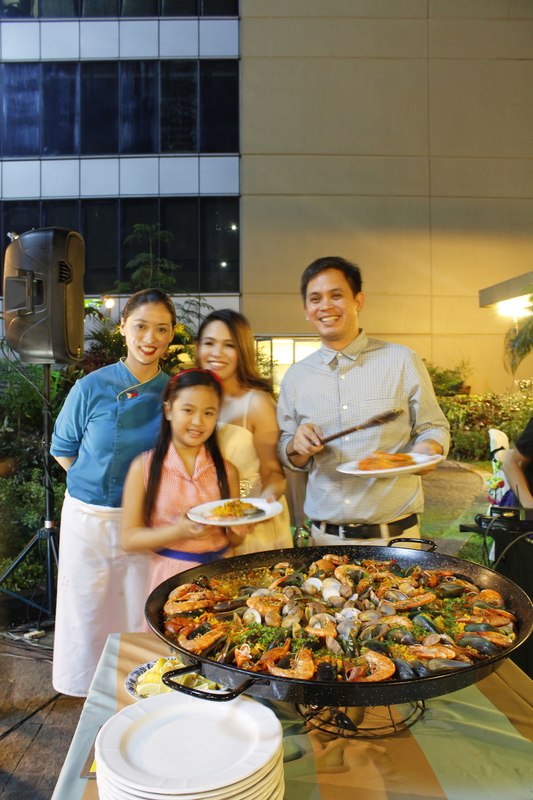 http://lifestyletv.ph/ ... As what Chef Chin says, Pio's kitchen is Making people happy one paella at a time. Let's all watch and ... Lifestyle TV PH added 4 new photos. October 17 at .. 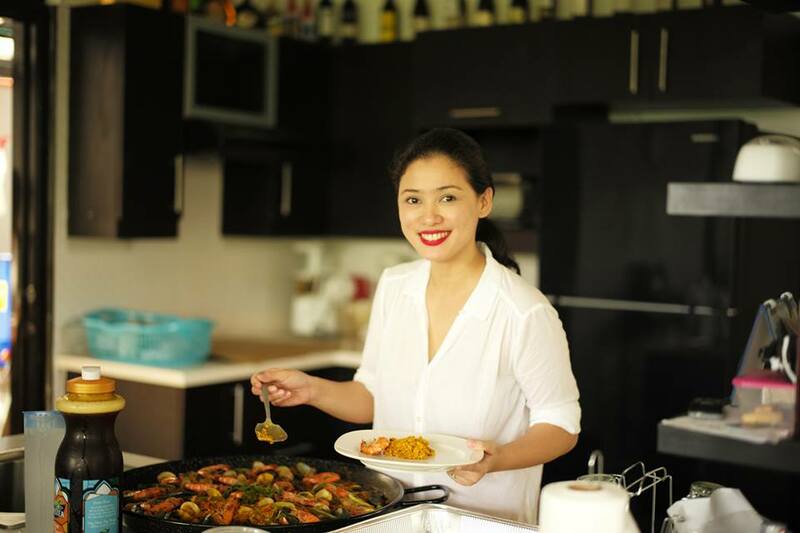 Here we feature celebrities and personalities that have dined with us!